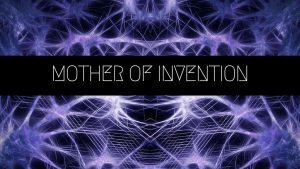 An exciting little news update! This year, Defying Doomsday won the Best Collected Work category (tying with Dreaming the Dark edited by Jack Dann). Whoo! We are very excited about this and we would like to thank all of our wonderful authors, for writing such great stories. Congratulations! We also want to thank our amazing backers for making Defying Doomsday possible! 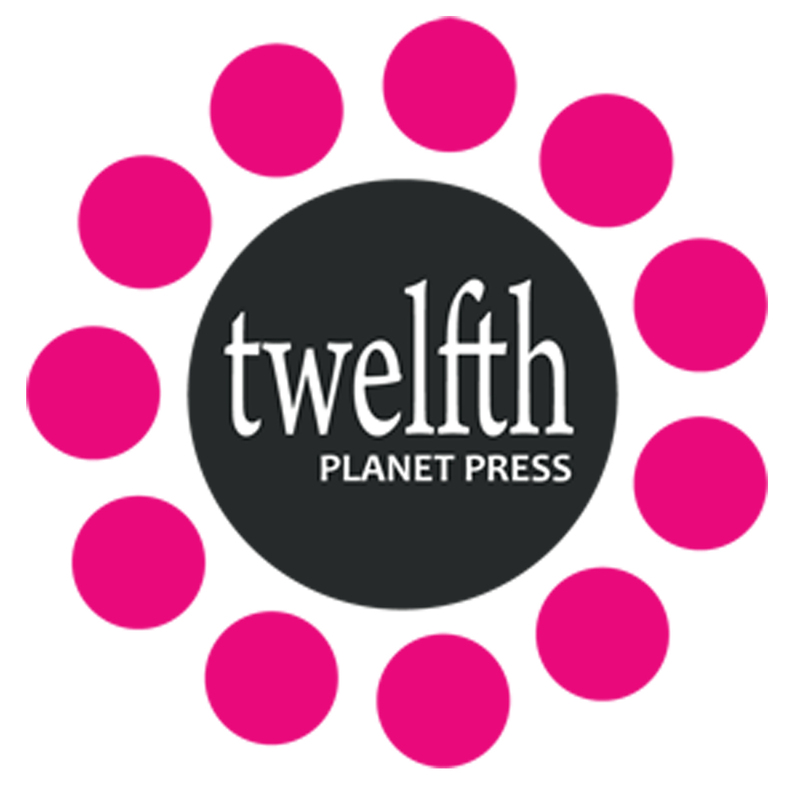 Furthermore, one of our stories “Did We Break the End of the World?” by Tansy Rayner Roberts won in the Best Novelette or Novella category. Congratulations, Tansy! I think that’s everything! 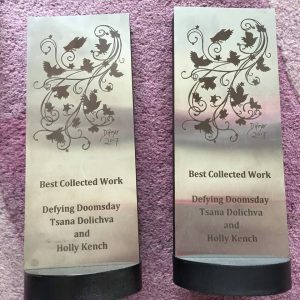 Congratulations to everyone who helped make Defying Doomsday possible; thank you to D Franklin and everyone nominating for the D Franklin Defying Doomsday Award; AND good luck to Tansy and Rivqa!